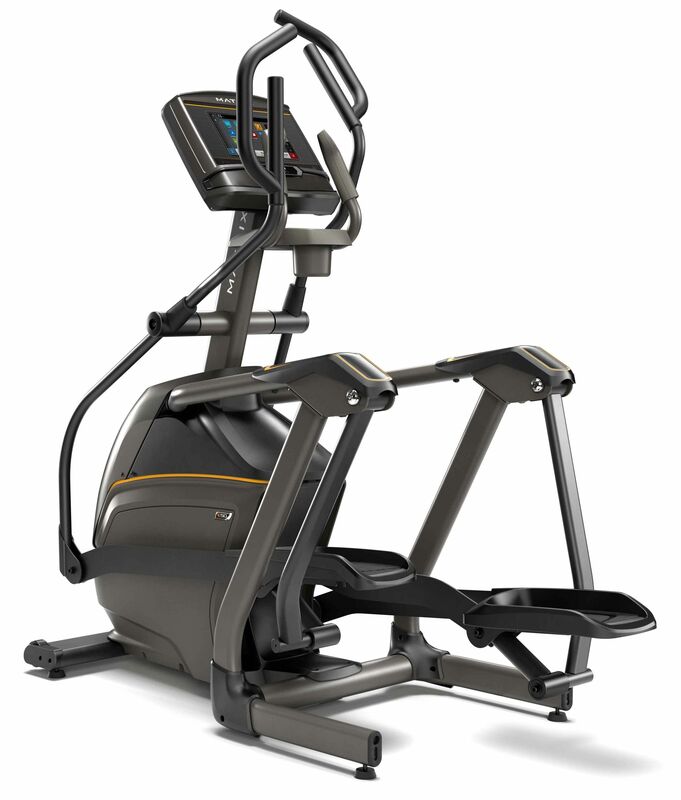 Compact Elliptical design with "Suspension Elliptical Technology"
Static Footprint only 58 inches long! 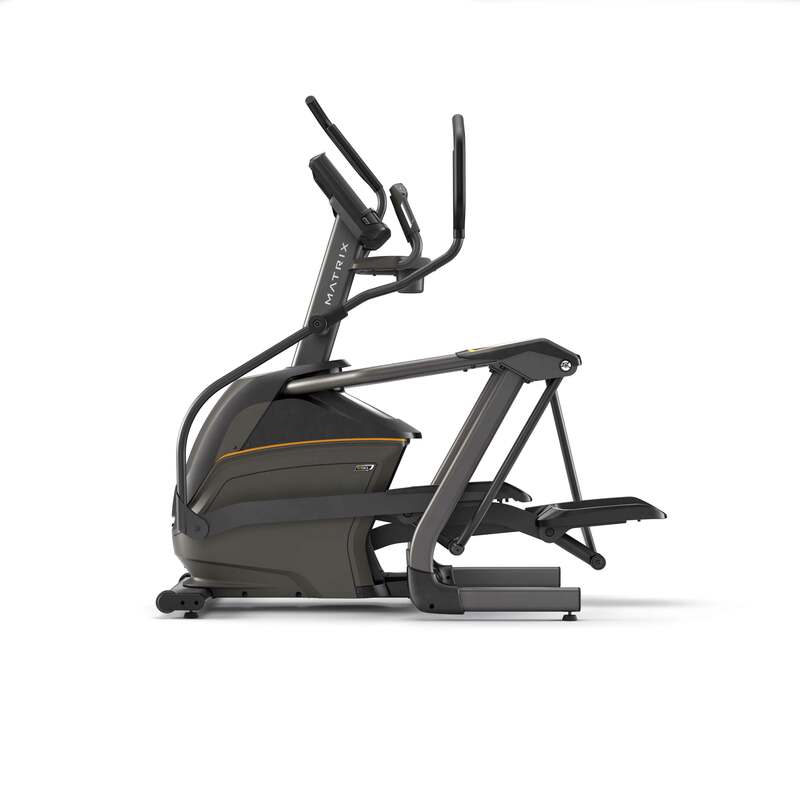 The Matrix compact suspension elliptical delivers a harmony of design and natural movement for one of the most comfortable, smoothest elliptical experience in the industry. 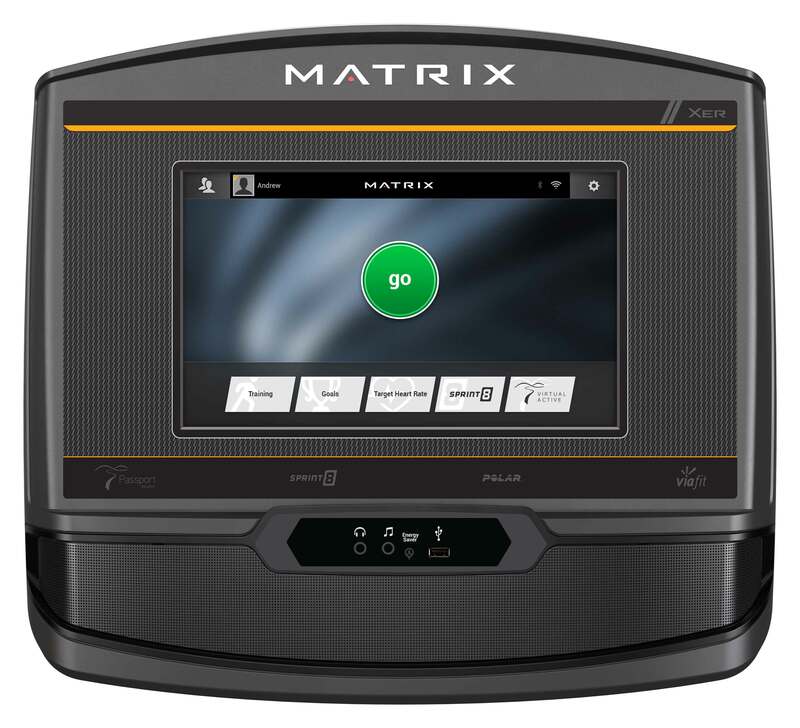 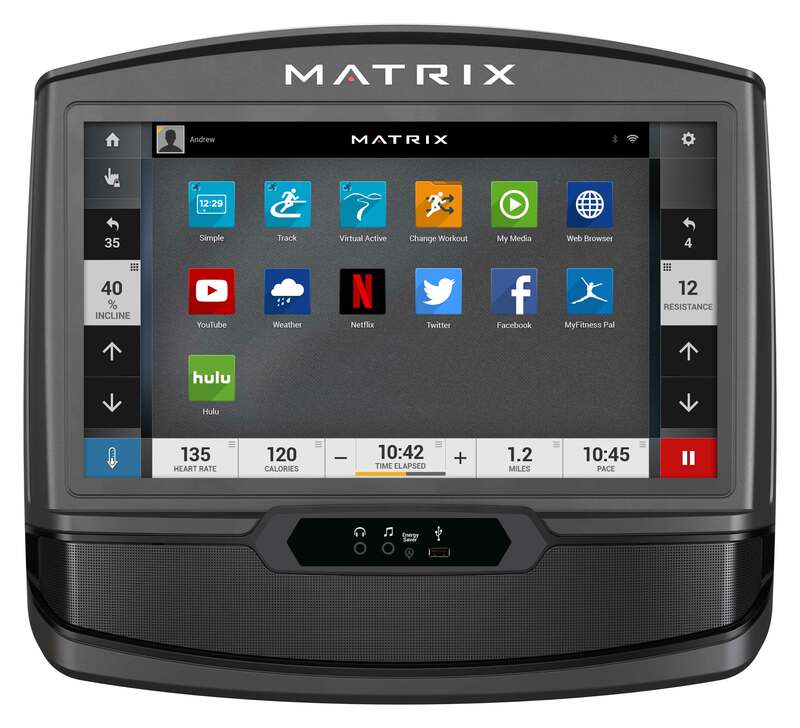 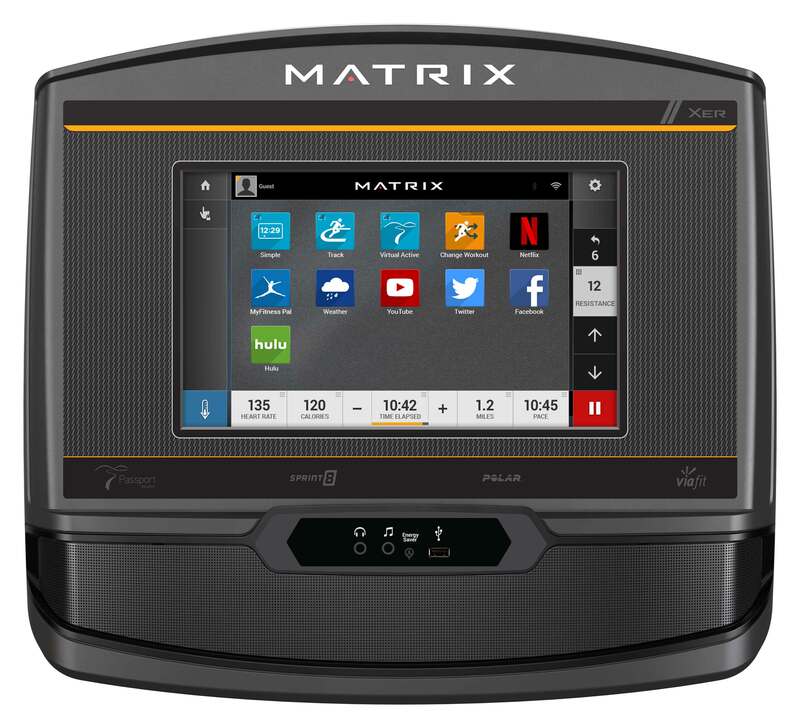 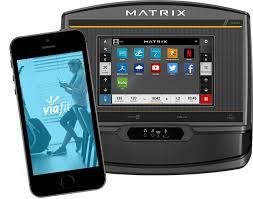 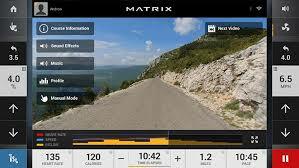 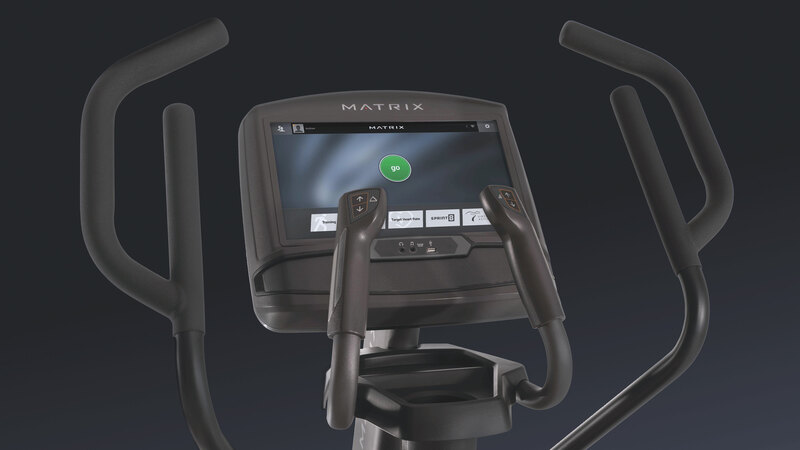 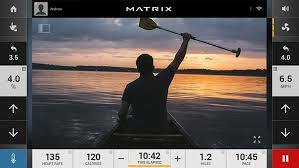 Matrix's E50 Elliptical includes exclusive Suspension Elliptical™ Technology and the Exact Force™ Induction Brake. 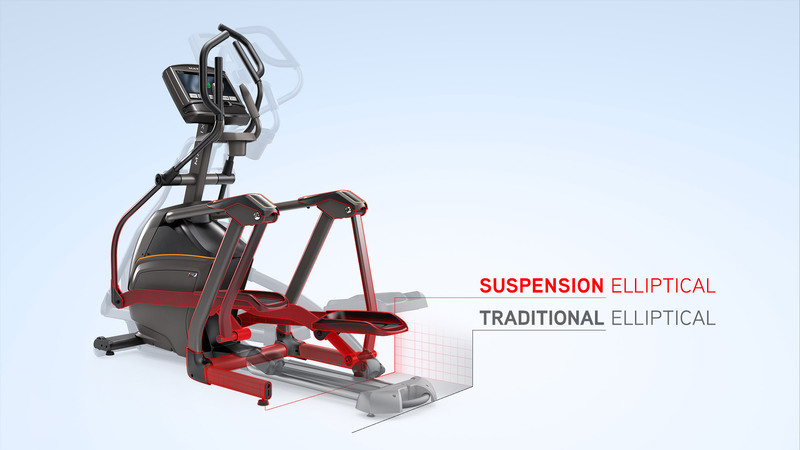 Stride Length:	51 cm / 20"
Step-on Height:	23 cm / 9.1"
Assembled Dimensions (L x W x H) - 58" x 30" x 71"
Active Footprint (L x W x H) - 68" x 30" x 71"
Assembled Weight - 293 lbs. 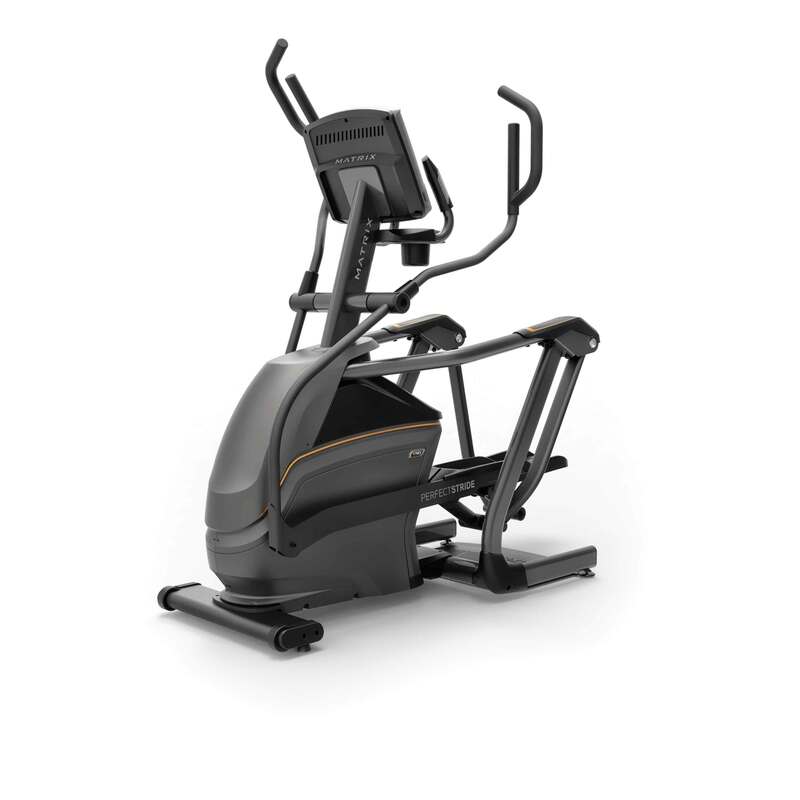 User Weight Capacity	- 325 lbs.